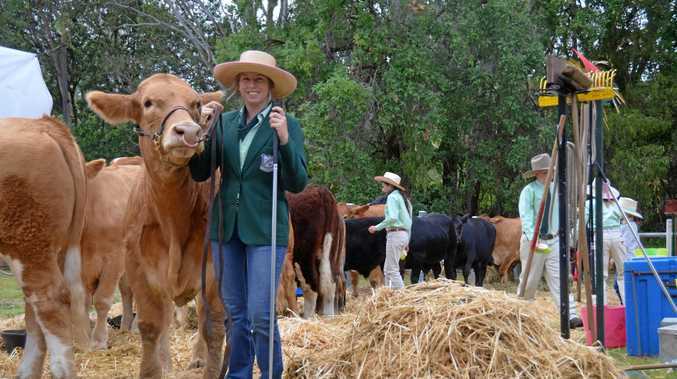 EXTENSION officers will have the opportunity to develop their skills in managing complex issues when a cross-industry networking forum takes place at Gayndah. More than 30 eager Burnett Mary officers, from a range of industries, will meet on April 3 for the second networking forum of its type. The forum will include a session on collaboration for impact which will be facilitated by specialist Max Hardy. Mr Hardy is an associate of Collaboration for Impact, and aims to boost officers' capacities to engage with other stakeholders, and with their communities of interest. If you are an extension practitioner in the Burnett Mary, you are welcome to attend. The forum will run from 9.30am to 3.30pm at Gayndah Memorial Hall.